Have you ever noticed how frequently YouTube videos appear on Google’s search results pages? One might assume that Google simply shows as many YouTube videos on search results pages as possible because Google owns YouTube and wants to maximize its advertising revenue — but that doesn’t tell the entire story. The greater reason for YouTube’s ubiquity is that people simply love video content. In 2015 and 2016, the time that users on Instagram spent watching video content increased by over 40 percent. Facebook’s 1.86 billion monthly active users watch an average of 8 billion videos per day, consuming 100 million hours of content. No cable network in the United States reaches as many people aged 18-49 as YouTube. How often do you click videos when they appear on Google’s search results pages? Since the video thumbnail images naturally draw the eyes, it’s likely that you click videos fairly frequently — and if you begin watching a video, you’ll probably stay long enough to watch most of it. While 55 percent of users stop reading text articles on the web after just 15 seconds, more than half of users watch videos for at least one minute before leaving. 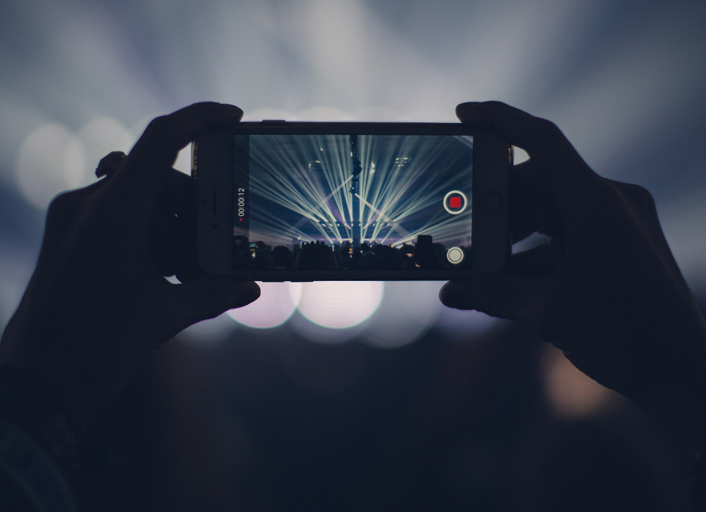 As long as you create a video that captures the viewer’s attention in in the first 10 seconds, he or she will probably stay long enough to watch most of the video. Using a combination of moving images and narration, a video has the ability to present a large volume of information much more quickly than plain text. Animations can explain complex concepts. Videos can describe products while simultaneously showing how they work. Research has found that people also remember videos much longer than they can remember text. 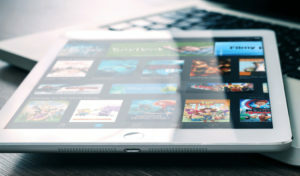 A study suggests that 80 percent of people remember video advertisements that they see online. In all, Google has indexed trillions of text documents on the web. The enormous size of Google’s index means that no matter what you might like to write an article about, there are probably many other articles like it online already. A new article may not rank well on Google without the help of outreach and marketing. According to estimates, YouTube has at least 1 billion videos. While the amount of content on YouTube is vast, it pales in comparison to the amount of content on the web as a whole. No matter what topic you choose, a video will have less search engine competition than a text article. With less competition, a video is more likely than a text article to appear on Google’s first page of results for its target keyword phrase. Although videos have less competition on the web than text articles, they seldom have no competition — which means that you’ll have to try to make your videos better than the rest if you want them to stand out. Record your videos on a set with good lighting if possible, and use the best camera that you can afford. Many smartphone cameras can produce excellent video quality. Invest in a lapel microphone if you can. Alternatively, record the speech for your videos separately. If you want to present a lot of information in your videos, your viewers need to hear what you’re saying. 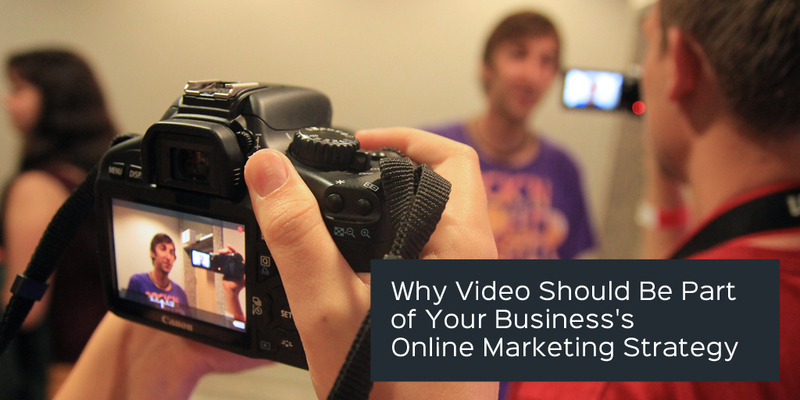 There are many forms of video marketing — but every video begins with a definitive topic. If you want your video to appear on Google’s search results pages, the video’s title should have a keyword focus. A video title such as “How to Replace a Bathroom Sink,” for example, has a specific keyword focus and adequately describes the video’s topic. A video can answer a question, demonstrate a product or show the viewer how to do something — but don’t attempt to cover too much with one video. Stay on topic, and save other topics for other videos. When you write the script for a video, write succinctly. To maintain attention as long as possible, make sure that your script provides value to the viewer from the very beginning of the video. A viewer will typically make a snap judgement about the relevance of a video within the first 10 seconds. After that, you have some time to get your point across. More than half of your viewers will watch at least half of your video as long as the total length is no more than 10 minutes. You’ll get the best viewer engagement with videos under one minute in length, though, so it pays to keep your videos as brief as possible. Although videos often perform very well in Google’s search engine rankings, Google has limited ability to process content that isn’t text — so give Google as much text to index as possible. 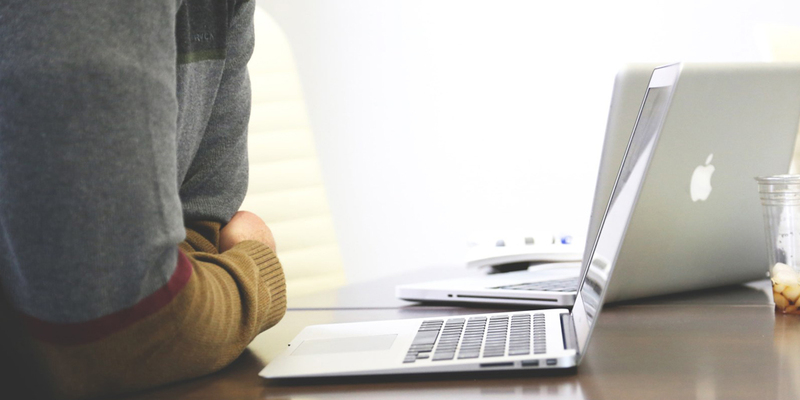 Provide closed captions for your videos, and write detailed text descriptions. Within your text description, you can provide a summary of the video’s content and a time-stamped list of subsections. You can also include a transcript of the dialog within the video. By giving Google plenty of text to index, you’ll increase your video’s chance of ranking well on Google’s search results pages. Inexpensive Video Marketing Solutions available from Complete Developer can be found here – Video Marketing Solutions or Call 407-992-2303 and/or email Russ@CompleteDeveloper.com. 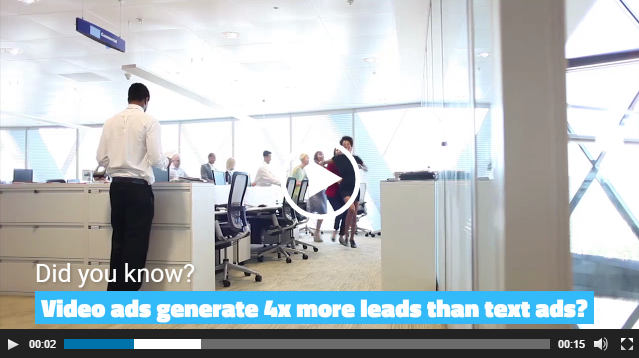 Here is an example of a short but effective video we did to promote video marketing.